With this outrageous weather we are having, Im looking forward to spring and summer! 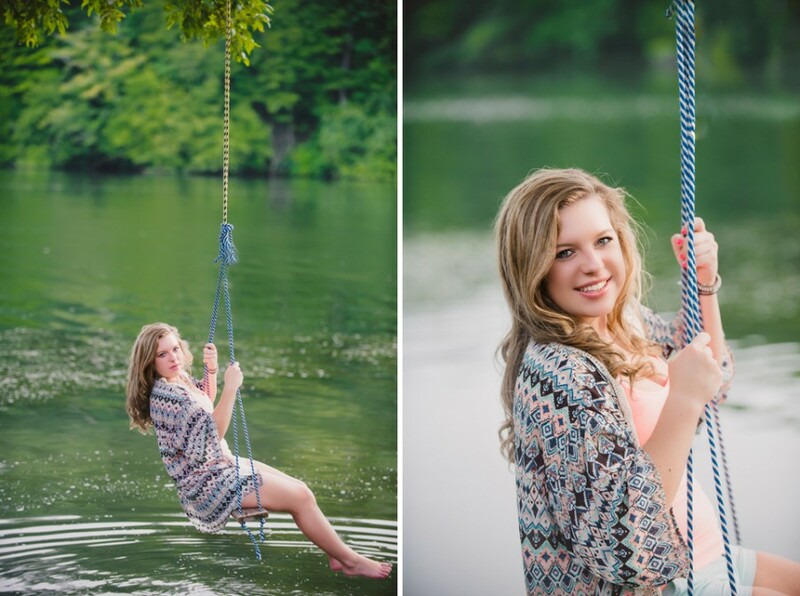 This senior session with Peyton makes me wish for warm summer evenings, chilling at the lake with family and friends! 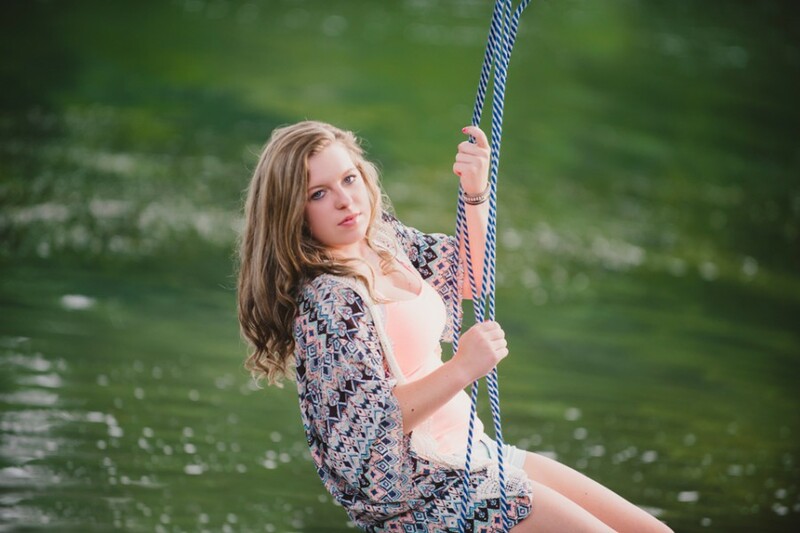 Peyton is one of my awesome Senior Model Reps this year! I have loved getting to know her and shooting her! She’s so much fun! I absolutely love her smile and the way she carries herself! Stella is a beautiful, talented young lady! You know time is flying when the kids around you are becoming seniors and are heading off to college. Im getting old! The shoot with Stella was very special! Im honored to have captured her in so many ways! She has a love for theatre and the arts so I was able to shoot her in those settings! I would love to see her perform on stage one day! I find her beautiful inside and out! So thrilled I had this time with her!